It’s that time of year to whip out your trusty snow boots and brave the winter weather. And if your boots aren’t keeping you warm and dry, you’re in for a long, chilly season. To help you find cute winter footwear you can actually rely on, we’ve rounded up the best-rated and best-reviewed snow boots according to Amazon customers. These six boots check off all the boxes: quality, comfort, functionality and style. It also doesn't hurt that they're clearly crowdpleasers, too. Scroll down to shop the best snow boots according to Amazon reviews. "The best workhorse winter boot that's warm, TRULY waterproof, and comfortable without being ugly! 5 stars earned!" "I adore these shoes—they are so cute on, unbelievably comfortable, and very functional. If I could find a way to carry these off in the summer, I would." "Very, very comfortable and so, so warm. Perfect for cold winter months!" 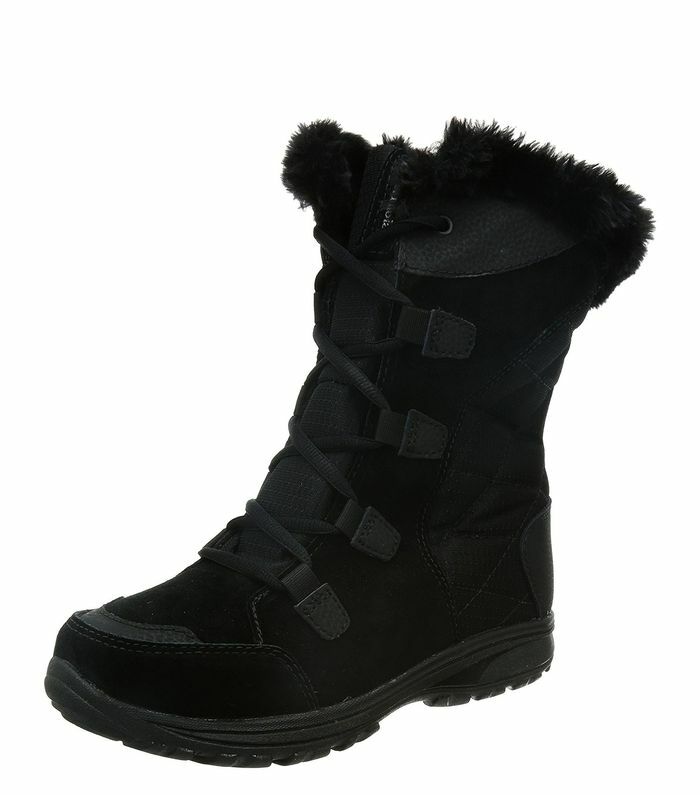 "These boots are not too bulky but do keep your feet warm. Perfect alternative to those sherpa lined boots. You will look way cooler in these." "They are my favorite boots, and I wore them nonstop until it got too hot, and as soon as the cooler weather hit [sic], I busted them back out." "I get at least five compliments a day on these boots, which is nice! But what's really nice is that they are actually warm and comfortable!" Up next: Check out the coolest winter coats from Zara's new collection.